Subterranean Sub Clover is a self-regenerating annual clover suited to moderately acid to neutral soils. 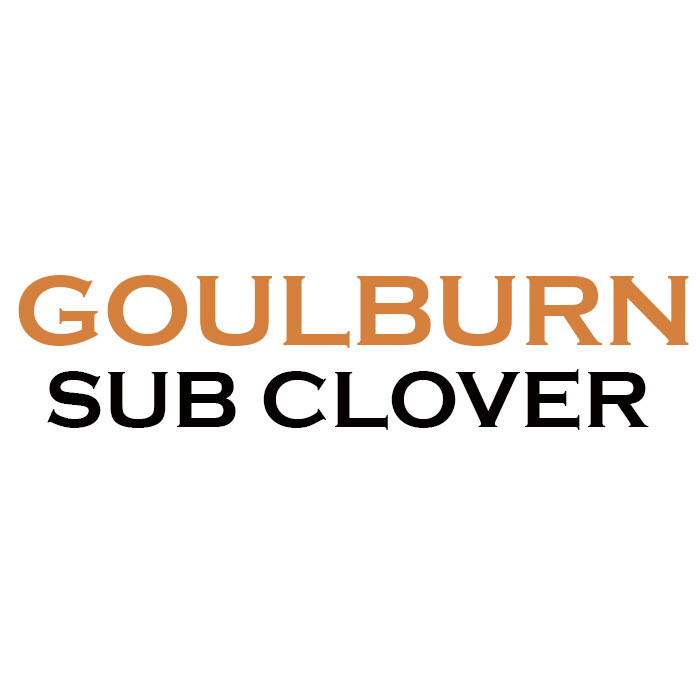 A widely used pasture legume in southern Australia, Subterranean Sub Clover grows predominately through autumn, winter and spring in low-medium, winter rainfall dominant areas. 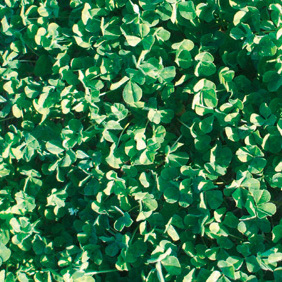 Where spring rainfall is variable (and there is a strong chance of autumn rain) mixing shorter season clovers with later maturing clovers can ensure greater persistence. The small, white and pink flowers appear in late winter to spring and produce globular burrs that are usually buried in the soil. Leura displays a very prostrate growth habit and produces a low, dense sward. Although relatively soft seeded, it sets sufficient seed to ensure the reliable regeneration of plant populations. THE FIRST VARIETY WITH RED LEGGED EARTH MITE RESISTANCE. 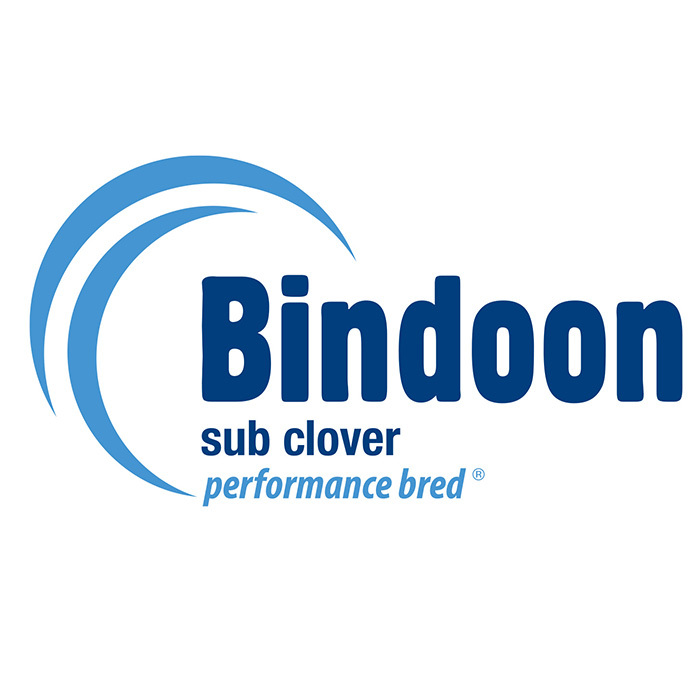 Bindoon sub clover maturity is similar to that of Seaton Park and will suit all of the traditional areas where sub clover is utilised. High seed yield increases regeneration and persistence. 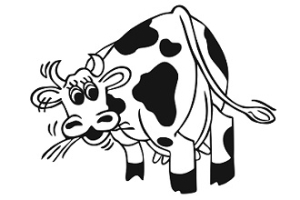 Superstrike® coated seed recommended.